You read the title and thought I would be discussing my latest psychedelic experience. Sorry to disappoint, but I am going to be writing about something far more interesting, Claudine Molson-Sellers and her company Rabbit Hole Earth Eats. Claudine makes beautiful, delicious, raw, vegan food and juices for those of us who need a little assistance in our weekly menus. Before Claudine, I would head home after teaching my daily yoga classes and try to figure out what to make for dinner that would a) be healthy and easy to digest before bed and b) quick to prepare, most evenings it would be an apple with peanut butter and some carrot sticks. Now that I have Claudine and Rabbit Hole, I always have something incredible to eat. 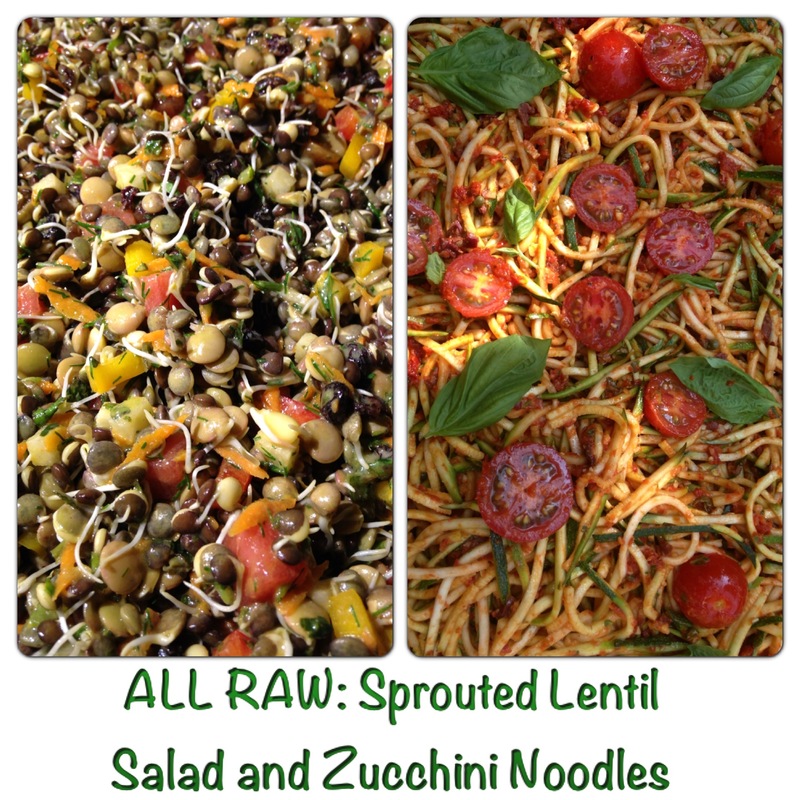 The best thing about Rabbit Hole Earth Eats, is it’s a raw, vegan food delivery service. Claudine makes all of her amazing food in her professional kitchen, packages it in super green containers and then delivers it to your doorstep for a small delivery fee. You do have the option of picking your own order up, if you want to bypass the fee. This is incredible food by the way. 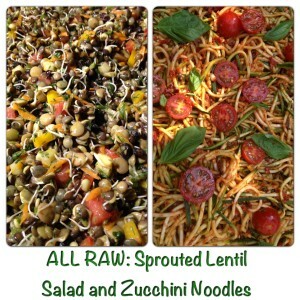 This isn’t just a menu of raw veggies. The menu includes artichoke, sundried tomato, olive, quinoa pasta, or maybe you would prefer a roasted beet salad with dill vinagrette, or a collard wrap with baba ganoush and butternut squash quinoa. How about a raw chocolate caramel cream bar for dessert? The menu changes weekly and I am NEVER disappointed ( I felt the need to put never in all caps because I have been very disappointed by some raw and vegan food in the past). Claudine started Rabbit Hole after leading a cleanse at the Day School of Sandy Springs and hasn’t stopped since. Here’s the 411 on Claudine’s culinary background. Claudine attended Pacific Institue of Culinary arts in Vancouver and owned a bakery when she lived in Whistler where she made a very popular Conscious Cookie and Hippie Bar. She obviously knows what she is doing and she is very good at it. Claudine is very humble about her culinary skills and about the goodness she is putting out there and into our bodies. 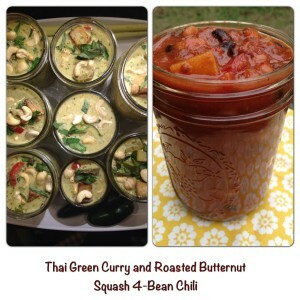 That is why I love being able to do these food blogs for My Yoga Scene. I am able to draw attention to people and restaurants that really deserve recognition. Claudine makes her price points very accessible to all level of incomes. She really wants to bring this amazing, healthy food to everyone. How awesome is that? Eating well will change your life, your perspective and your body. Take the time to check out the website shop.rabbitholeeartheats.com and order some truly incredible food. 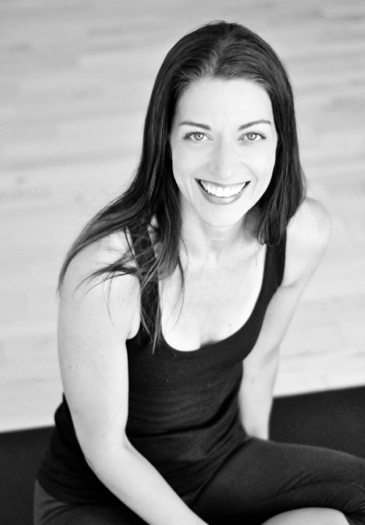 Meredith teaches yoga, pilates, and private ballet and yoga instruction in Atlanta. When she is not teaching, she is practicing either at home or at one of the amazing yoga studios in the communities she discovers on her travels throughout the country. Meredith is also the East Coast Whole Sale Manager for KiraGrace, a women’s yoga apparel company. She cherishes her time with her her son, and satisfies her curiosities of life through reading, writing, and taking advantage of opportunities to explore the world. One of Meredith’s passions is venturing into communities to dine at local eateries. She shares her food reviews on the My Yoga Scene blog. Meredith loves being part of the global yoga community and enjoys planning events the help bring the growing community together. If you are interested in community lifestyle guest blogging, interviews, promotions, or event sponsorship and hosting, please reach out to Meredith here: [email protected]myyogascence. I can’t wait to go here. I’m so busy & struggle with managing my time & making sure I eat well. Now I have an option. Thanks Meredith!